OnePlus 2, this month's most-awaited smartphone is now out of the bag! Here's a comprehensive feature article about the device. Check it out. The OnePlus 2 is running to be this month's biggest smartphone release. The popular smartphone manufacturer made a concerted push in announcing the latest iteration to its flagship phone in both the standard and Virtual Reality mode. The anticipation to the device comes with a launching app in Google Play that allows early adopters of the prescribed VR headset to experience the said announcement in full VR mode. However, the whole story is not about how the OnePlus 2 was launched, it's about how it's going to be a "flagship killer" as the startup deems it to be. So sit back, relax and join us as we dig deeper into the handset's hardware and feature set. The handset comes with a metallic finish like the other flagship handsets released this year. Its premium steel finish highlights the device's magnesium frame and its metallic-accented buttons along the sides. 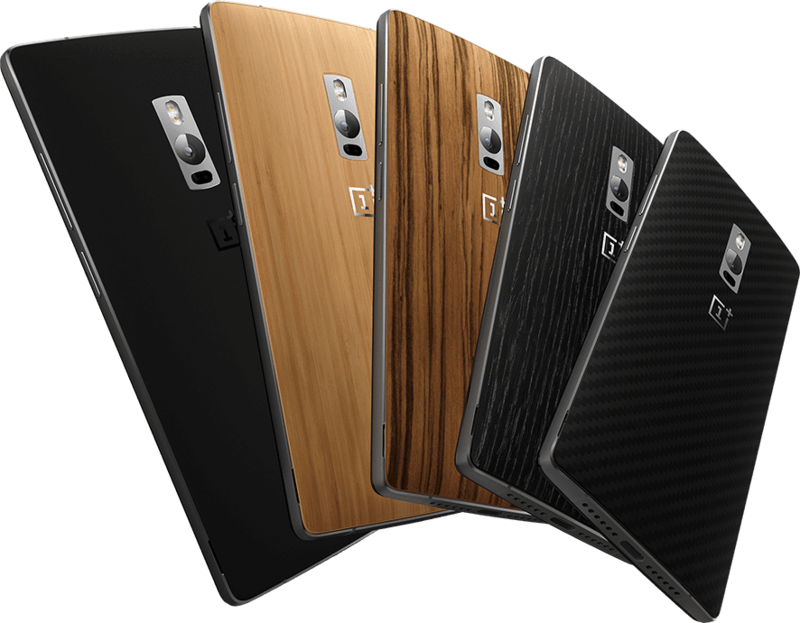 In terms of overall appeal, the OnePlus 2 takes a leapfrog from the last year's offering. 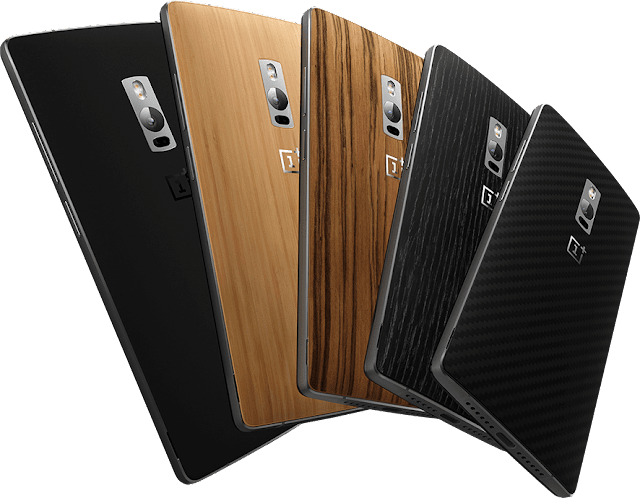 The OnePlus 2 gets a piece from LG G4's design book with its StyleSwap covers which let you interchange your back plating with several finishes. You can choose between bamboo, Kevlar, black apricot, rosewood and sandstone. However, it's only the latter that comes out of the box. We have been hearing about the infamous Qualcomm Snapdragon 810 in several leaks before the official announcement; and certainly, the handset packs the same chipset as the Sony Xperia Z3+. In its gut, the beefy 4GB of RAM reinforces the chipset for faster app launching and breezy multitasking functions. There's also a generous 64GB of internal memory on the fly. The OnePlus 2 settles with the same 5.5-inch full HD panel just like its predecessor only with brighter and more accurate colour reproduction. The main camera of the OnePlus 2 is of 13-megapixel variety with 1.3 micrometer pixel size. The camera module comes with optical image stabilization and laser autofocus to augment those shaky hands. The rear camera has an f/2.0 lens and is capable of recording 4K videos and HD 120 fps slow-motion footages. On the front, the handset features a 5MP front facing snapper for social media selfies. The Fingerprint sensor pushes the OnePlus 2 to the top-of-the-line class. The company claims that this sensor is faster than Apple's Touch ID. This module is shaped like the one we saw in the recently-released Meizu MX5 and it also registers up to five fingerprints. The handset also comes with a USD Type C at the bottom of the handset. Other connectivity includes dual 4G LTE, dual SIM capability and a complete set of radios. The package also comes with an adapter to allow backward compatibility to microUSB devices. 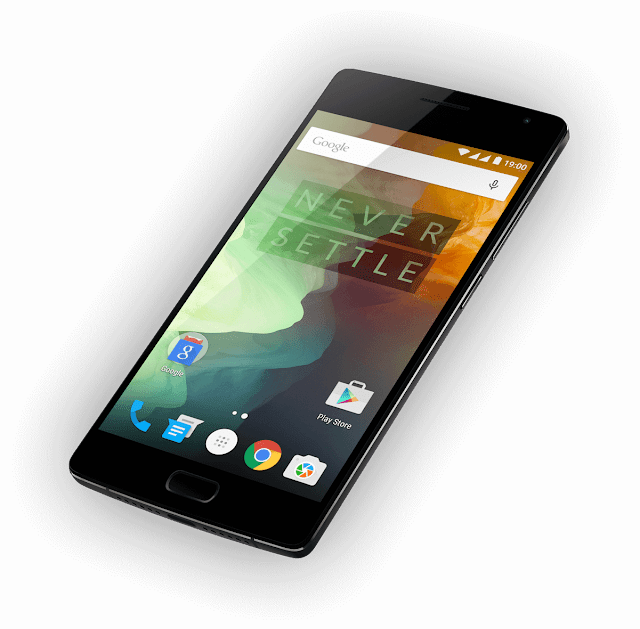 Powering the OnePlus 2 is the Oxygen OS 2.0 which is a forked version of Android. The hardware will also be treated by 3,300 mAh of juice to give the handset a good mileage away from the wall outlet. Just like the previous handset, the OnePlus 2 will require an invite for purchase. It will start hitting the shelves on August 11 in United States, Europe, China, Canada and India. It is also planned to be released in Southeast Asia in Q4 2015 opening a highly probability of Philippine availability.